Luc Besson Brings Us Warriors Gate! I loved what Luc did with Jet Li in Kiss of The Dragon, and I pretty much love most of what Besson does (The Fifth Element is one of my favorite films) and here he comes with a story that…doesn’t sound too much different than The Forbidden Kingdom: a teenager is magically transported to ancient China and must learn kung-fu. Yep, that sounds like Forbidden Kingdom, but I have faith in Luc, so I’ll give it a chance. 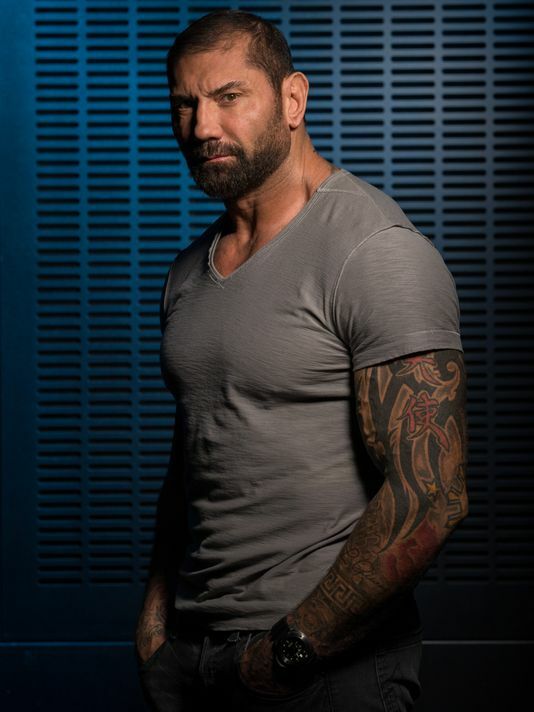 The main villain is being played by Dave Bautista, who is evidently going to be the Bolo Yeung of this day and age, as he seems to be the go-to bad guy in any English speaking martial arts films. Also starring Sienna Guillory, Uriah Shelton, Marc Chao, and Chinese actress Ni Ni, and fav martial artist Ron Smoorenburg (Who Am I, The Protector) will be on hand for some great stunts. Now the question is: who is doing the fight choreography?